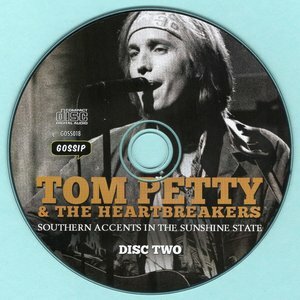 2CD FM broadcast captures Tom Petty s complete 1993 homecoming concert, his first show in Gainesville, Florida for 20 years. Following the breakup of Heartbreakers Mudcrutch in 1975, Tom Petty and former band-mates Benmont Tench and Mike Campbell, joined up with some other Gainesville musicians, bassist Ron Blair and drummer Stan Lynch, to become Tom Petty and the Heartbreakers, in 1976. But, even then, success was not immediate, and they had many struggles ahead. When their first album was released in November 1976, it initially received little attention, selling only a few thousand copies over the `initial months. They released two singles, 'Breakdown' and 'American Girl', and both failed to chart in the US. Apparently, potential punters were confused; they looked like a new wave band (the album cover photo especially), but the music was pure rock n' roll with a definite 60's throwback style. Fortunately, however, the UK seemed to 'get it', and they became popular there, with the album climbing to #24 on the British charts. Slowly, after news of their success in Britain, the album began picking up interest in the US, finally entering the Billboard charts almost a full year after its initial release. 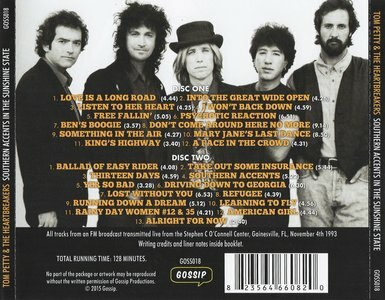 'Breakdown' was re-released too, and this time made it into the top 40. Back in Gainesville, the community was very supportive and proud of Petty's success. However, by the late 80's, there was also some growing resentment, that Tom had forsaken his hometown, that now that he had made it big, he rarely came back to his local fans and his roots there. 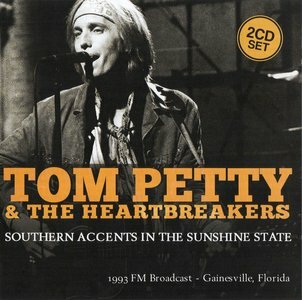 Thus, the show presented here, from 1993, represented his homecoming to Gainesville, his first major concert there since packing up his van and leaving with Mudcrutch, almost 20 years before. This show was just prior to the release of his greatest hits album and while he was in the process of moving to a new label. 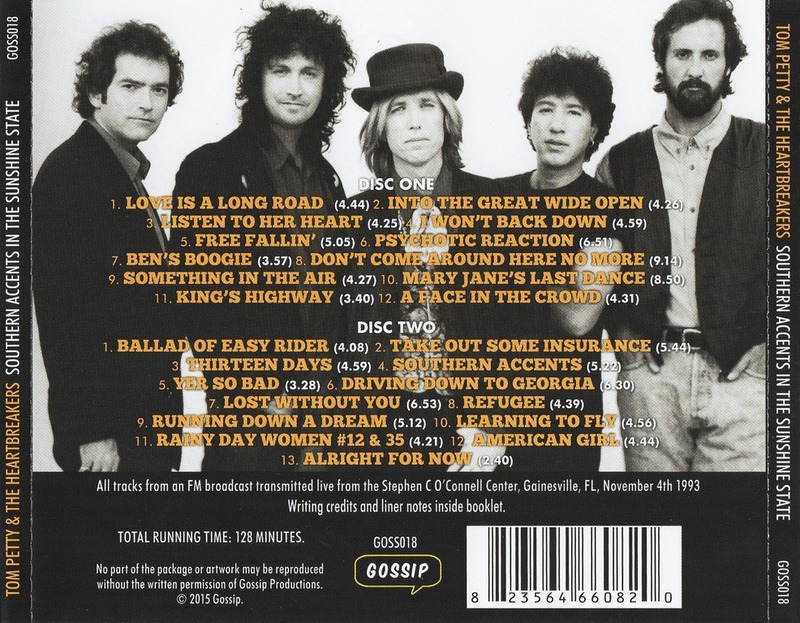 The greatest hits album also included 2 new recently recorded songs ; 'Mary Jane's Last Dance' and a cover of Thunderclap Newman's 'Something in the Air', both of which are included in this show. And the show was broadcast on the radio nationwide, in superb FM quality. 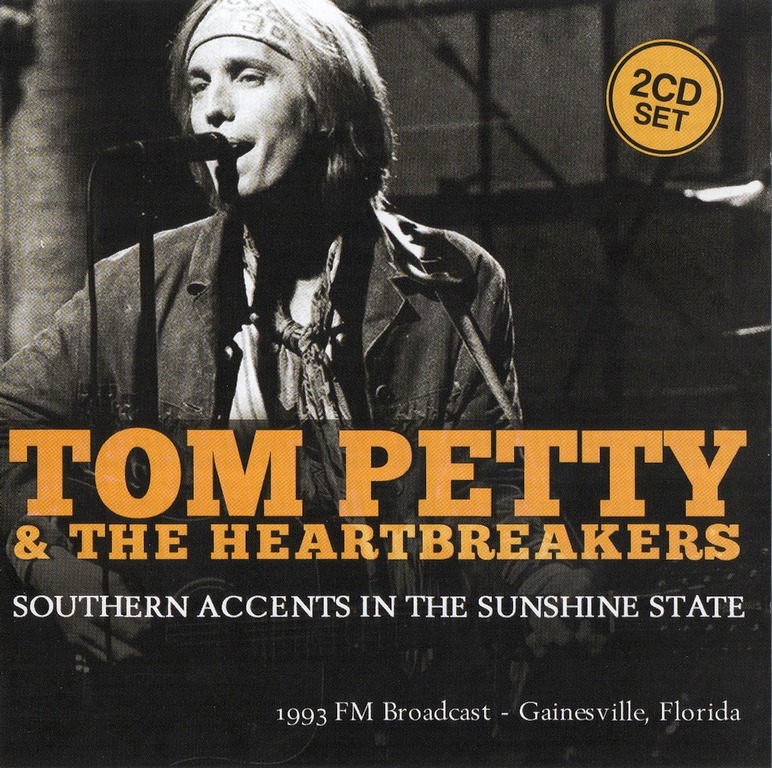 So, here is Tom Petty's triumphant, yet somewhat overdue, return to Gainesville. Although some of the circulating FM versions of the show are shortened substantially, this is the full show in all its glory. [AccurateRip ID: 001fade3-013d5339-a80eea0d] disk not present in database.